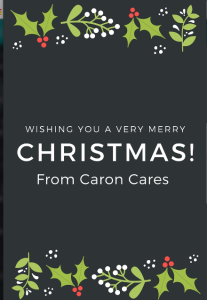 I sincerely hope, however you are spending Christmas this year, you have a lovely time. As you are gearing up for your Christmas meal preparations, please spare a thought for any elderly neighbours who may not be having anything more than a ready meal. Most of us have far more than we need. Give the gift of sharing this Christmas and plate up a meal for someone elderly. 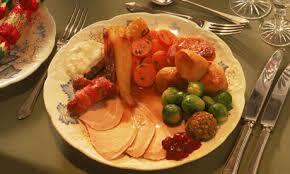 With thanks to the Mount View Hotel in Penzance, Cornwall for allowing me to use the photo of their Christmas lunch.